Prison phone calls: The FCC is finally making them cheaper. 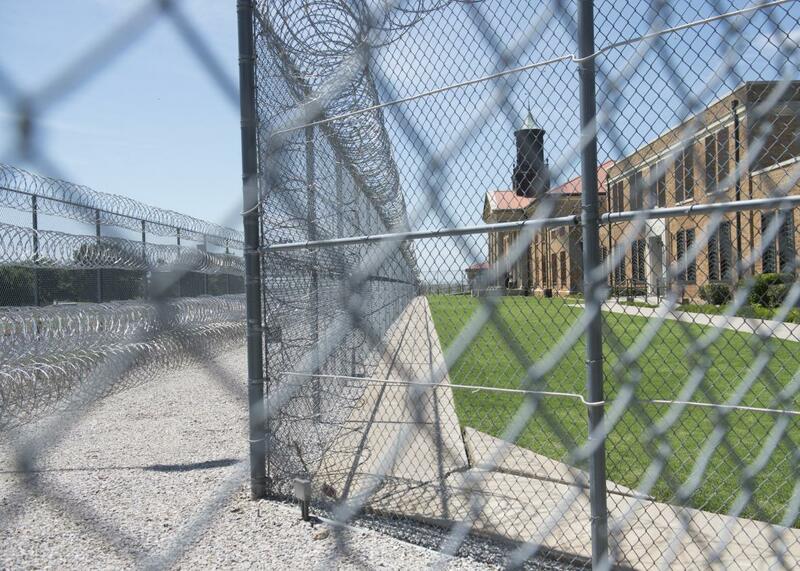 Phone calls to and from U.S. prisons, including the El Reno Federal Correctional Institution in El Reno, Oklahoma, pictured above, will soon be cheaper. Currently, inmates and their families are charged as much as $14 per minute, a statement from the FCC said. According to the New York Times, the handful of telecom companies that do business with America’s jails and prisons were paid for about 6 billion minutes—500 million calls—in 2014. Thursday’s move comes about two years after the FCC took its first step on this issue, when it introduced limits of 21 to 25 cents on interstate calls to and from correctional facilities. The rule that passed today will not only significantly reduce that limit, but extend it to all calls, not just interstate ones. Thursday’s ruling takes a big step toward breaking that cycle by making it easier for inmates to communicate with family members, which research has shown can help improve post-release outcomes and lower recidivism rates.